For a web marketer, it is very important to choose a domain name as it can be critical to your success in the web space. 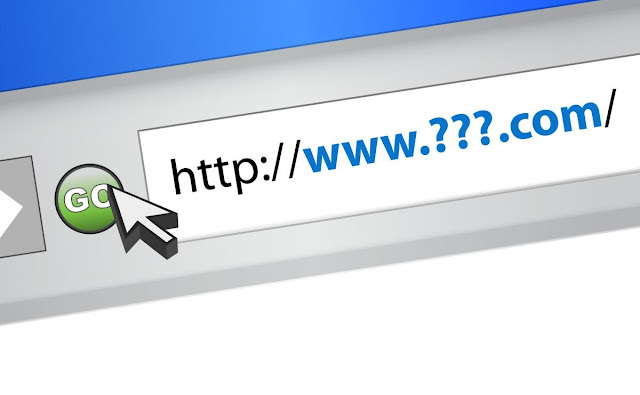 It is better to take your time in order to choose the right domain name(s). But, why is that vital for you to choose a domain name. First of all, you have to realize that if you will not be able to find a perfect name for your business you will lose all of the advertising exposure. Also, without a right domain, your website will look unprofessional to all your customers. To create a domain name you need to find a domain hosting company that you can find on the internet, and buying your domain name is not very expensive. An extremely important consideration while selecting a domain name is the number of words it contains. The single word domains with no misspellings can be enormously valuable, particularly in the .com extension. In a similar way, two-word domains can also be the good option. The value of domain really plunges when you choose a domain with three words or more. Most importantly, your domain should not contain any misspellings, abbreviations, hyphens, special characters, and other odd things, as it impacts the value of the domain. Also, domains with phrases that are trademarked are not good to go, because the trademark owner may be able to take away the domain. It is always advised to choose generic domains. A generic domain is one that contains only words that you can find in a dictionary. The generic domain with .com extension is highly valuable in the online space, and easy to obtain without spending a lot of money. Before registering your domain name, it is better that you to check out for no probable trademark violation. When you apply for the domain name, it is your responsibility to ensure that the domain name does not violate the trademark registration. Once your domain name is registered successfully, you can start hosting for it. You will have to wait up to 48 hours for your domain name and hosting to be set up. Once you begin to follow the points mentioned in this post you will find that selection of a right domain is not complicated at all, in fact buying a domain name is quite a simple process. So, if you want to maximize the value of your website, then you have to purchase a right domain by understanding your requirements.